The Broom Invaders have saved their best performance for the match that counts. 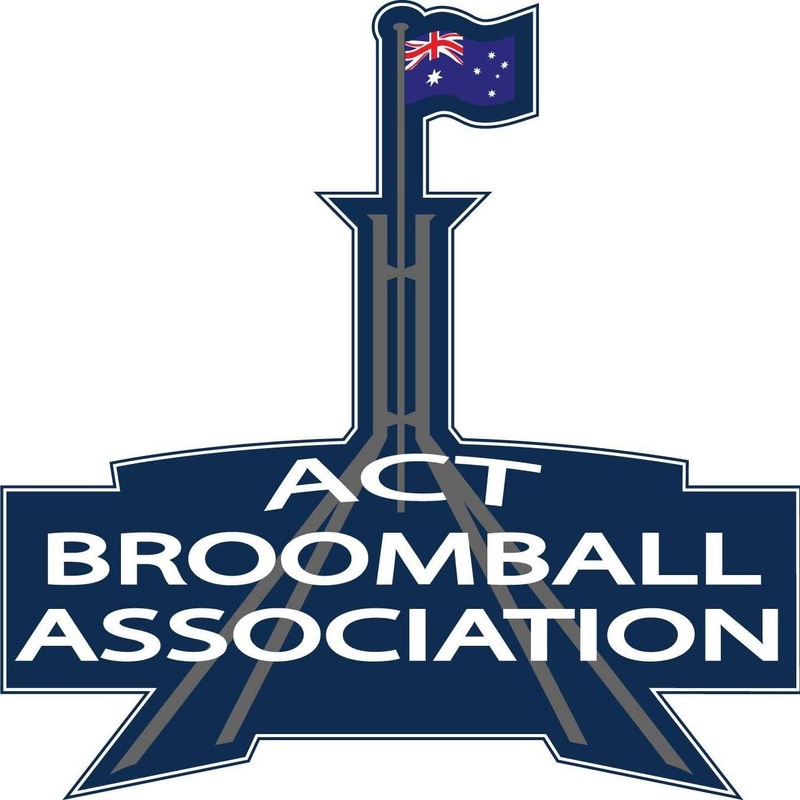 Jumping out to an early 2 – 0 lead, the “Broomies” never looked in trouble as they done what many teams were unable to do and beat the Stalkers in a very entertaining Grand Final yesterday. 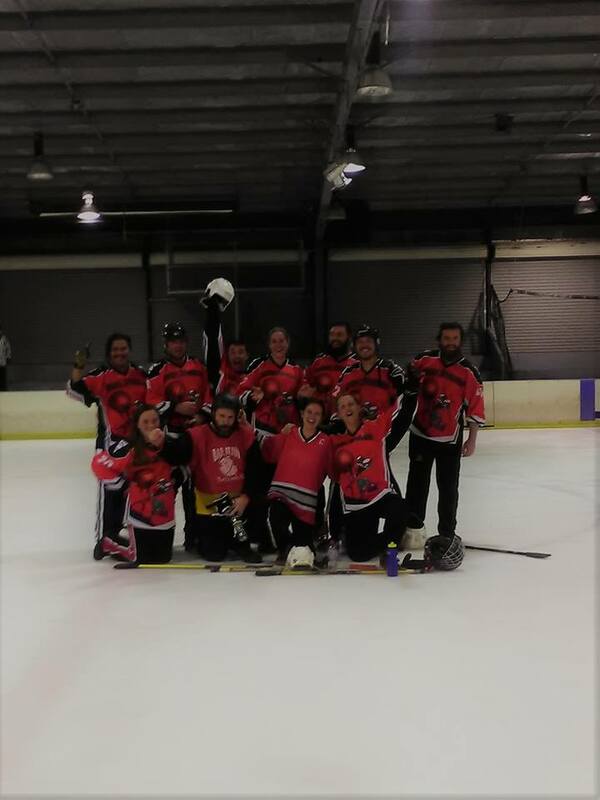 Final score: Broom Invaders 4 def Stalkers 2.